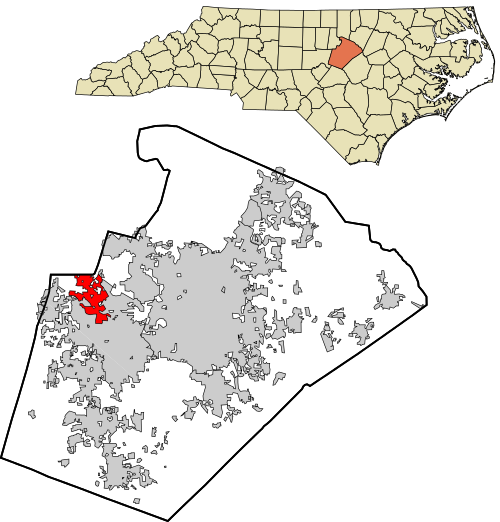 Morrisville is located at the west of the airport and south of The Research Triangle Park. The town is blessed with a variety of cultures from around the world which is celebrated at the colorful East Meets West Festival. Morrisville is the perfect place for anyone seeking a simple, exciting and peaceful lifestyle. And for the fun seekers, its a place you simply can’t afford to overlook. The Grace Park or Park West Village is a great place to shop, while the Triangle Rock Club (Southeast’s largest indoor rock-climbing facility) is always not a bad idea to visit. The Club features a wide range of indoor climbing including bouldering. This huge gym possesses a 55-foot climb, a lead-climbing cave and lots more for your maximum pleasure. The East Meets West Festival is a festival for everyone including the foodies. You get to taste dishes from across the globe, all in one place. Awesome, isn’t it? Well, wait till you get to the RDU Observation Park which provides you with breathtaking views of the RDU International Airport runways and Air Traffic Control Tower. Or the 37-acre Cedar Fork District Park which provides a variety of recreational opportunities. Nothing everything can be said, you just have to visit the town to enjoy its surplus goodies!